The girls who board with us find themselves surrounded by friends and their days filled with activity and opportunity. We have two separate but adjacent boarding houses: Dean Park House for boys and Erskine House for girls. Both are located on the Queensferry Road site, so the girls are within easy walking distance of Edinburgh city centre. 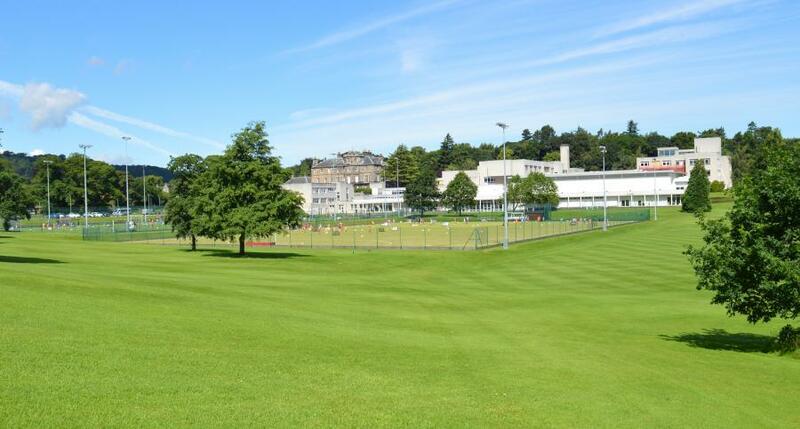 We take girls from S1 to S6 to and from the The Mary Erskine School site at Ravelston by coach every day which is a short journey of around 5 minutes. 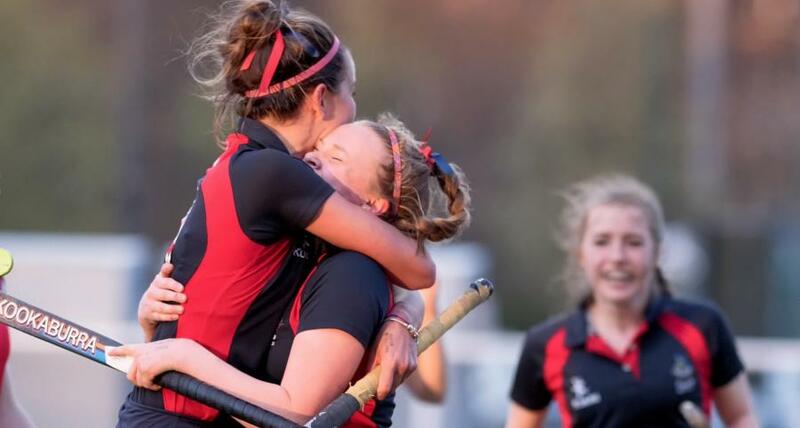 The girls automatically have membership to our Sports Centres, which include AstroTurf pitches, a 25m swimming pool and tennis, badminton and basketball courts. Girls aged 16 and over can also use our state-of-the-art fitness suite. The Mary Erskine School has 76 school sports teams covering 19 different sports. Last year almost 90% of girls represented the school in one or more sports. 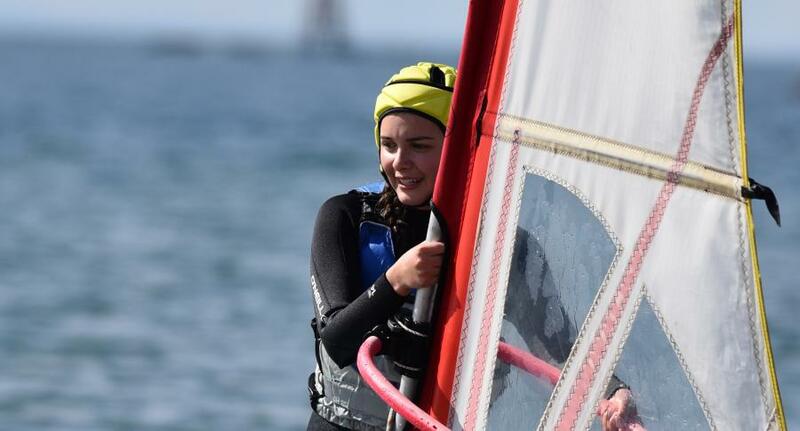 Life for the boarders is full of adventure, with activity weekends planned throughout the term with the help of the girls. When they're not doing extreme sports? They'll be watching a good film. Full boarding is available from £20,226 per year. Termly, weekly and occasional boarding options are also available. The girls share their bedroom with a maximum of two others and are free to personalise their own space. We want the girls to feel at home. The girls' boarding house is within easy walking distance of The Mary Erskine School, Edinburgh city centre and local amenities. A coach service is also available to transport them to and from school. It's the sense of community spirit that permeates the house that has made it so welcoming and easy to live in. 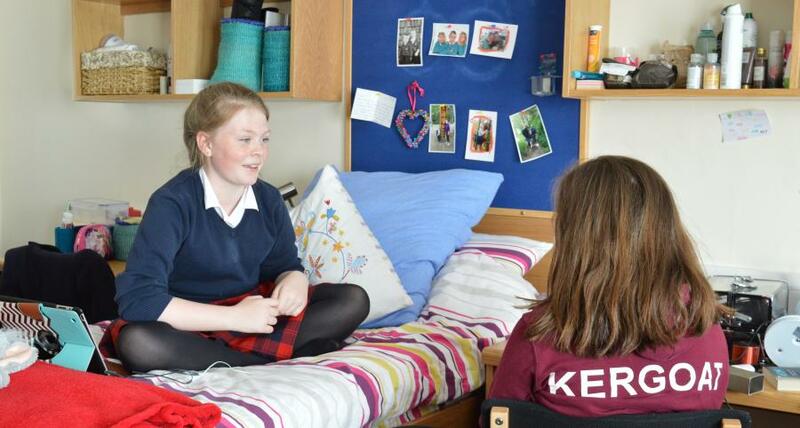 Girls either share their bedroom with a maximum of two other girls or those in S5 or Sixth Form may have their own room. The boarding houses are maintained regularly and refurbished each summer holiday. "Although the extreme adventure trips are exciting and fun, some of the best memories are all of us huddled around the TV, with dominoes and Chinese take-out, squabbling about if we should watch Dirty Dancing or Grease"
After school most of the girls and boys take part in a number of the vast array of sporting and artistic opportunities available to them at school. At the weekends they attend planned activities such as skiing, climbing, surfing, ten pin bowling and trips to the cinema. In their leisure time, the children can relax in purpose built break-out areas and relaxation spaces equipped with the entertainment technology children and teenagers appreciate.